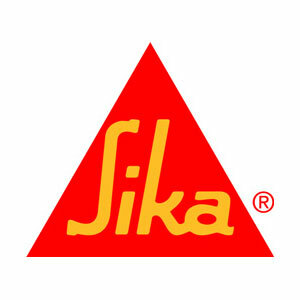 Sika Australia is a specialty chemical supplier for the building, mining and construction industry. Part of the global Sika Group, operating in seven target markets: Concrete, Waterproofing, Roofing, Flooring, Sealing and Bonding, Refurbishment and Industry. Sika provides its customers with solutions that boost the efficiency, durability and aesthetic appeal of buildings, infrastructure facilities, installations and vehicles, through production and use and thereby makes a substantial contribution to sustainable development. The objective of Sika is to create more value with reduced ecological footprint. Sika solutions encompass high quality products in concrete admixtures, speciality mortars, sealants and adhesives, damping and reinforcing materials, structural strengthening systems.